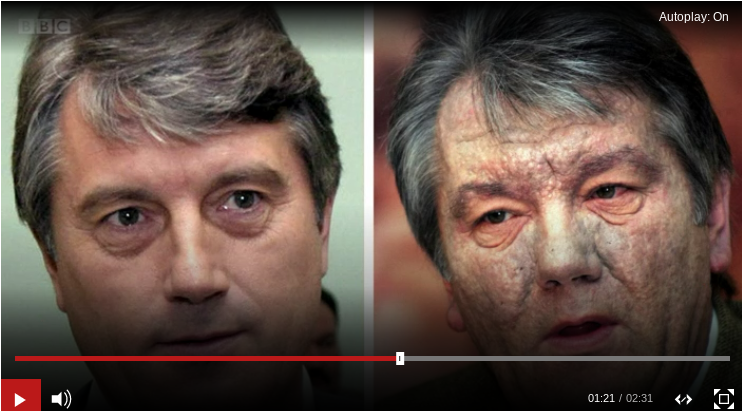 After Yushchenko fell seriously ill following a dinner in Kiev in September 2004, doctors found dioxin levels in his blood more than 50,000 times higher than normal…. But the type of dioxin doctors found in Yushchenko, TCDD, was the most lethal kind; it was also used in Agent Orange, a herbicide sprayed by U.S. troops during the Vietnam War that has been linked to numerous health problems. 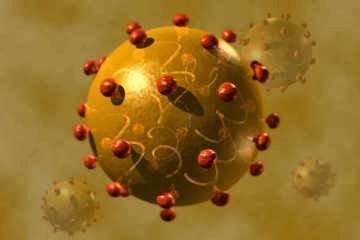 This was what he looked liked after ONE concentrated AO exposure. Meanwhile, the Dems are now hilariously suing Wikileaks for publishing information exposing how they rigged the election against Sanders–yet Sanders is still backing the Dems because he hates Trump more than getting stabbed in the back by the D’s! 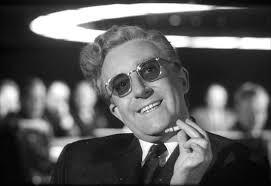 As for me, no, I don’t want to ever learn “…to Stop Worrying and Love the Bomb, as in Kubrick’s wacky Dr. Strangelove (Link). I spent too many fearful childhood hours drawing fallout shelter ideas for our basement, plans which parents rejected. Just as well since it turns out that people would be incinerated in their DIY shelters anyway if within a certain blast range. What can sane people do? Encourage cultural exchanges? The US State Department recently refused entry to two Bolshoi ballet dancers scheduled to perform at a gala at Lincoln Center. Spies in toe shoes and tights? Please…. New York City and New Jersey home to over a million Russian-born people (Link) and their families. They are passionate supporters of opera, concerts, museums, and ballets with a Russian theme or talent. Yearning for a bit of home, they buy the expensive tickets. Spies and spying? I’m good with make-believe spy stories–007 anyone? John La Carré works. But can we please end the real Cold War before it becomes a real Hot War? That’s about as entertaining as our military dining on real rice–laced with real Made in America Agent Orange– in Southeastern Asia–and wishing they really hadn’t years later. Favorite James Bond? I vote Sean Connery. But Niven, Moore, Dalton and Brosnan were also good. 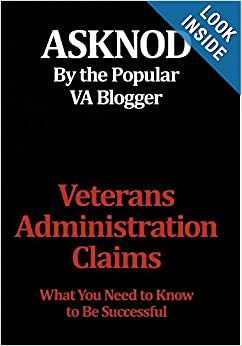 This entry was posted in Agent Orange, All about Veterans, AO, Complaints Department, DM II, Food for thought, General Messages, Guest authors, Uncategorized, VA Medical Mysteries Explained, Vietnam Disease Issues and tagged Agent Orange, asknod.org. Bookmark the permalink. the likes of No.07-0558 Clemons v. Shinseki??? Republicans are reactionaries and Dems are Republican “Light”. These people are just worthless clowns who are owned and operated by Wall Street, Big Banks, and Corporate America. The American people are worth saving but our government and economic system is on thin ice. Clintons will do/ have done about anything to retain their power, unfortunately. I can no longer read the “news” first thing in the morning with my coffee. Why spoil it? While neither Republican nor Democratic party as such, I DID vote for Trump over Hilary, and although Trump has disappointed me regarding the V.A., I couldn’t imagine the machinations of a Hillary there; and Bill; hovering wherever there is a hand-out or opportunity to sell a piece of the USA. READ; 2018; SECRET EMPIRES; Peter Schweitzer (did Clinton Cash!). 364,132 Sch. My Elementary days were ALL filled with the hiding under our desks as the image of the Russki’s flying overhead could be imagined. Too bad we’ve all been poisoned and now Putin; the Russian people are overall not without hope. Oh yeah, the “duck and cover” days. Print, not punt. This old vet has Carpal Tunnel. Oops. I’ll try to find it…I read about it on Wikileaks Twitter, from Google, and their post made me laugh. They are like, bring it on…we look forward to discovery. They are looking for donations to pay for their defense fund of course. But since Assange has no internet access, and only has visits from his lawyer, this is pretty intriguing. There is a video somewhere of Clinton joking (I hope) about sending a drone to off him, so he can’t show up in court. I need to find out what court it was filed in and if it civil or criminal. My guess is civil because money is the likely motivation. Then I may be able to d/l it from Pacer if it’s not posted online somewhere. Karen–Here it is. 66 pages. The washington post put it online. It is civil, filed in Fed. Southern District Court in Manhattan.